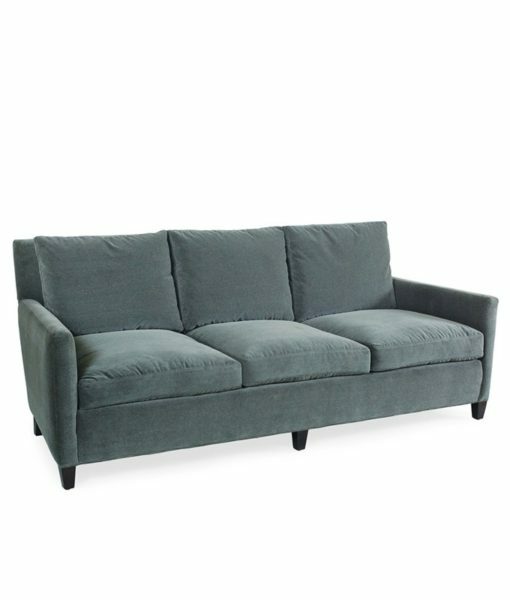 This transitional sofa from Lee Industries features clean, simplistic lines with tons of soft comfort! Customize this piece in your choice of fabric or leather. There are several chair and sofa types available in the 1296 collection.